Start planning now! 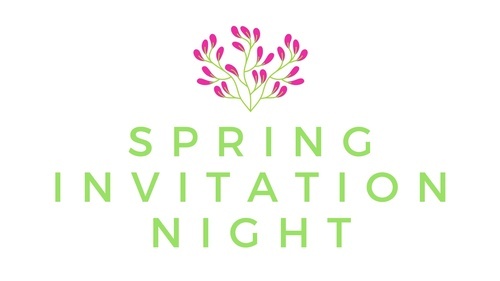 Join us for Newburyport's Spring Invitation Night and jump start the spring season in style! 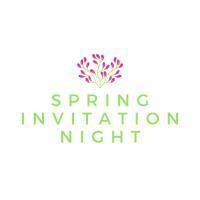 Enjoy merchant hospitality, light refreshments and an opportunity to find a perfect gift! Visit our participating Restaurants and Retailers in downtown Newburyport, The Industrial Park, The Tannery Marketplace and Horton's Yard.